This is the story about the beauty and magnificence that has been lasting for 2 centuries. Ancient roman villas, Illyrian palaces, Byzantine forts, medieval churches and finally – the luxurious presidential residence, visited by the most powerful politicians and famous stars of the 20th century. 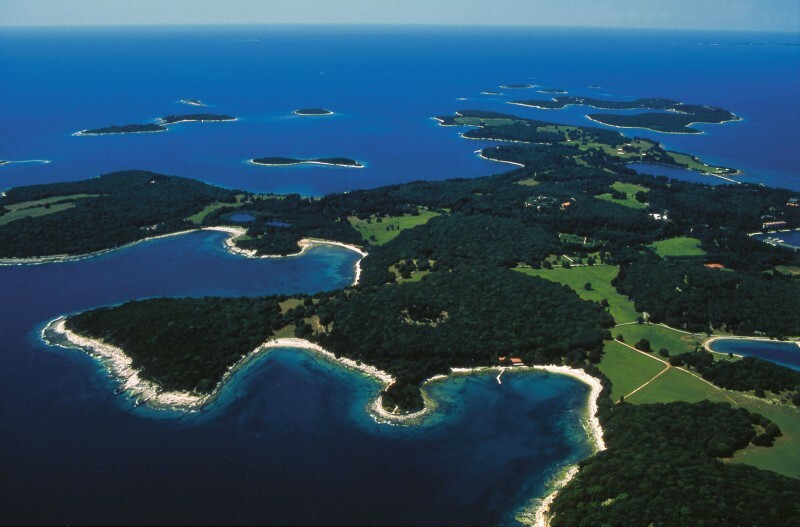 The private resort owned by Yugoslav president Tito, had been closed for public for decades. The unique natural beauties and the ideal Mediterranean microclimate give it an additional dimension of exclusivity. The visit also includes photo safari, because the island is inhabited by exotic animals and plants from all over the world. The half-day trip includes the visit to the island of Veli Brijun, the largest of the 14 islands in the archipelago and an expert guide.